Rest Day 2/11/16: Rest Day – Mobilize and try some Apple-Fig Butter! 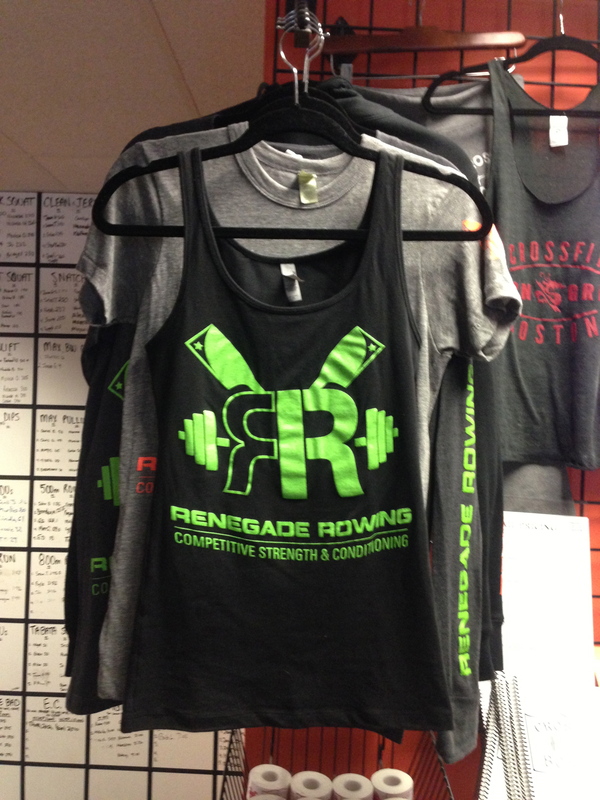 Renegade Rowing Tanks are in! With CRASH-B’s coming up in a few weeks, it is important to check on your body. How are you feeling? What’s tight? What’s bugging you? Take 15 minutes to mobilize, get loose, and feel good. Also, if you’re looking for a good pre workout boost of energy checkout this great post from Alex Black of Wicked Good Nutrition. One question I get asked a lot is, “what should I eat before a workout?”. I’ve talked about the nutrients you need and a few pre-workout meal ideas in a blog post back in November, but to sum it up, you need carbohydrates and protein from low-fat, low fiber foods. Overall, it’s just important that you eat something, and this tends to be hard for people who exercise early in the morning or run a tight schedule. If you need a quick burst of energy before a workout, try this simple and easy apple fig butter. I got the inspiration from the PaleOMG website, but wanted to make a version with no added sugar and fewer ingredients. Try 2-4 spoonfuls for a quick source of fuel before your next workout. When is your next 2k test? CRASH-B’s are almost one month away! 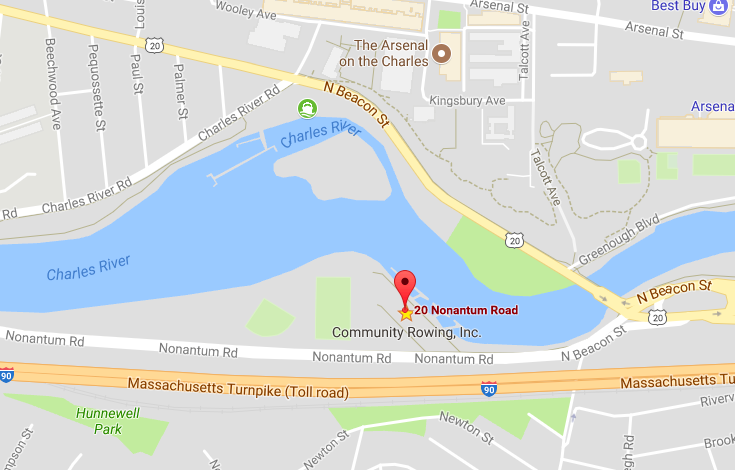 They are otherwise known as the World Indoor Rowing Championships and they’re held at Boston University’s Agganis Arena on February 28th. There will be hundreds of rowers and crossfitters from around the country and world descending on Boston to try to claim a hammer and a personal best. 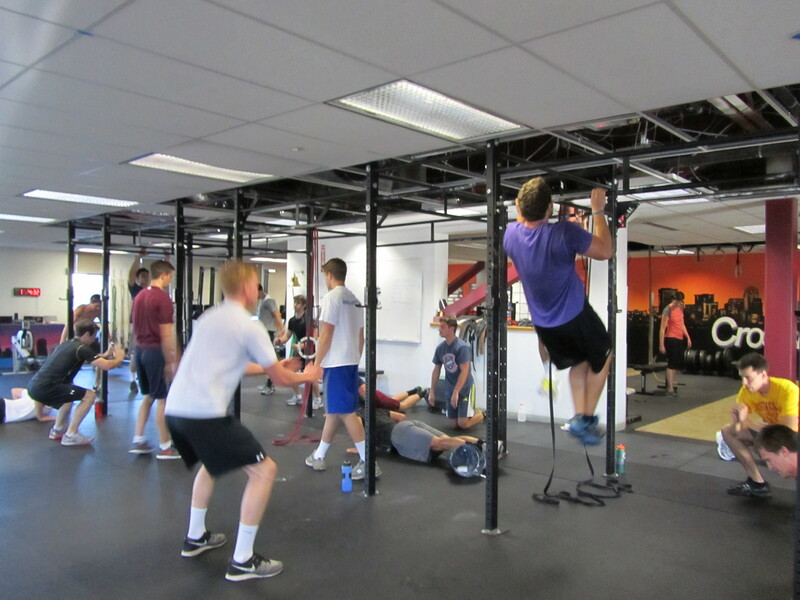 Many of these athletes have been training all winter. Knowing where their current 2k is and how they’ll respond to the pain and glory of competition is key. That is why they’ll test their 2k probably within the next week. Here at Renegade Rowing we will be hosting an opportunity for athletes from around Boston to come experience the competition they’ll see at CRASH-Bs. The second race of this winter’s Renegade Rowing League will be a 2k from 8am-9am this Saturday, January 16th at Our Crew Fitness. Anyone wishing to compete and test their 2k can come on by 100 Holton Ave and give it a go. The entry fee is $15. Register here. 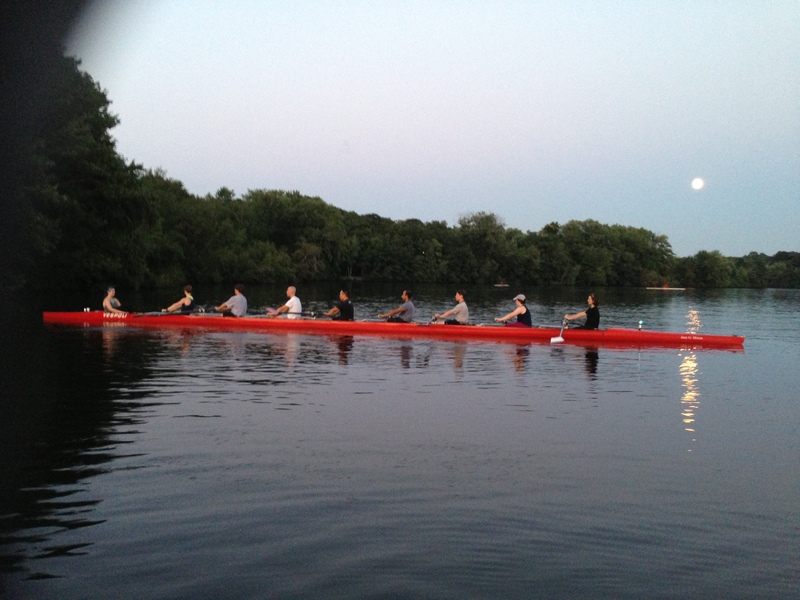 Below is a video of the Renegade Rowing League. Take a look and then go take 15 minutes out of your day to focus on mobilizing your ankles, hamstrings, and hips! Share your thoughts to comments! 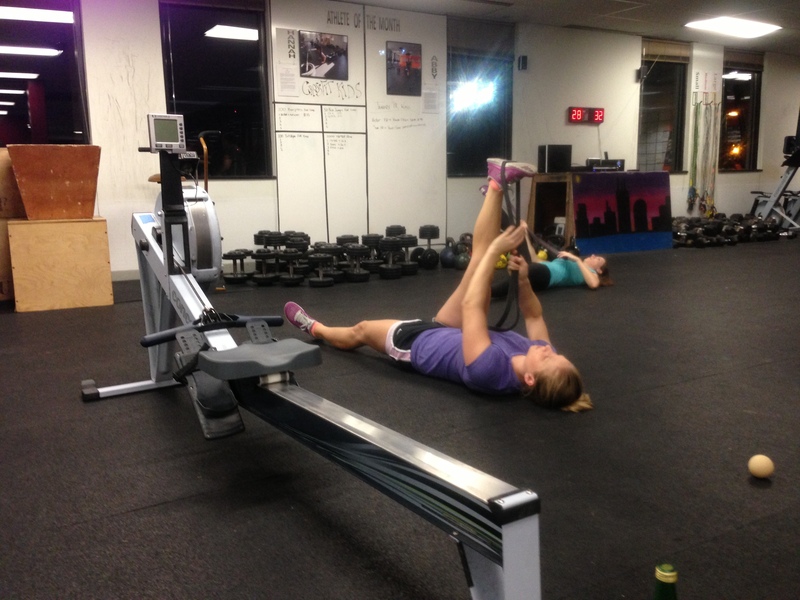 Rest Day 8/20/15: What’s your favorite mobility move for Rowing? – Get Loose!